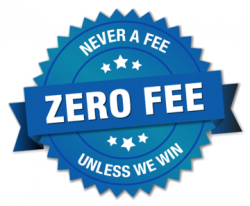 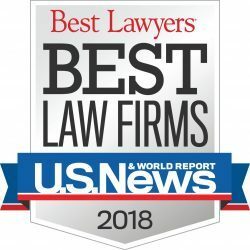 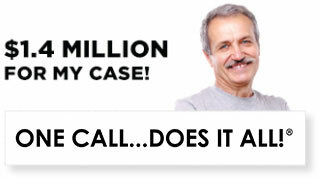 Home How Much Time Do You Have to File a Personal Injury Lawsuit in Los Angeles? 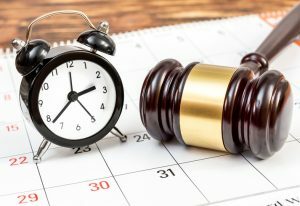 Judge’s gavel with clock and calendar on the table. Judge’s gavel with clock and calendar on the table. 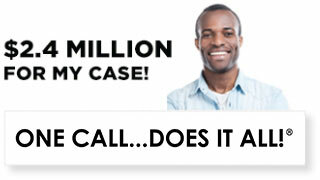 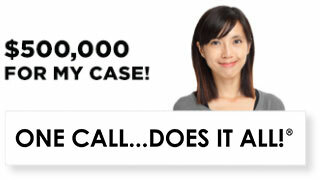 ← How Much Time Do You Have to File a Personal Injury Lawsuit in Los Angeles?